As a company Content Bloom is constantly striving to find new and better ways to manage and deliver content. In our five year history, we’ve delivered content to the Web, Mobile, TV and even Aeroplanes, but we’re not stopping there. We’re extremely passionate about technology. To deliver results our clients expect, we handcraft solutions using the perfect blend of technology and content management. Sometimes we need to create a platform to ensure we can deliver that the perfect solution, like we did last year with the Alchemy Webstore and Framework. Often we need to extend technology to build new ways in which a product can function. 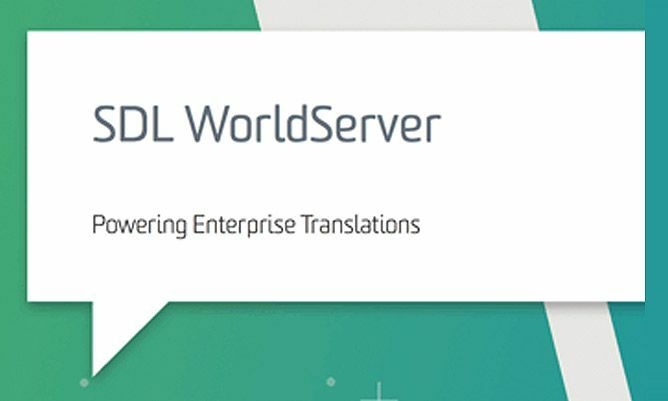 We’re proud demonstrate that today by the release of Pub2Fax4Tridion (P2F4T) offering end-to-end publishing from SDL to Fax. Delivering relevant content is a key driving factor to today’s business professionals. Offering personalised content direct to users via web and mobile has been a key element of our recent solutions. But users are becoming increasingly frustrated by the volume of notifications on their mobile devices and email inboxes literally full of junk. By creating Pub2Fax4Tridion (P2F4T), Content Bloom is providing new tools to the C-Suite using less intrusive contact methods. Pub2Fax4Tridion (P2F4T) is a Java-based storage extension for SDL Web. When publishing content, contact information is read from the Audience Manager database, names and fax numbers are gathered and faxes are sent! Pub2Fax4Tridion (P2F4T) integrates with your existing SDL BluePrint solution, no changes are required. The image below shows a typical ‘Diamond’ style BluePrint diagram, showing how the good old fax machine is now part of your companies content publishing strategy. Our R&D team is constantly tinkering with new ways to deliver content. In Q4 2015 we invested all of our budget into content delivery using drones. Chief engineer Saurabh Gangwar was out playing with the test drone one day and accidentally lost it somewhere in a large gathering of trees. 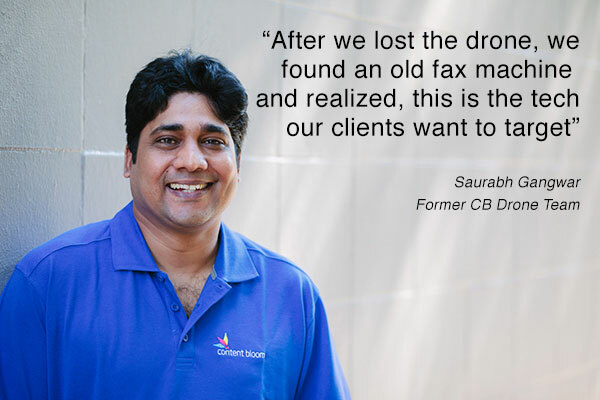 Upon returning to our office in India, he noticed an old fax machine and the rest is history. Right now we’re offering users the chance to install Pub2Fax4Tridion (P2F4T) during an invite only deal. Simply fill in the form on our contact page explaining why would like to take it for a spin and we’ll fax you FTP details to obtain a beta version of P2F4T. 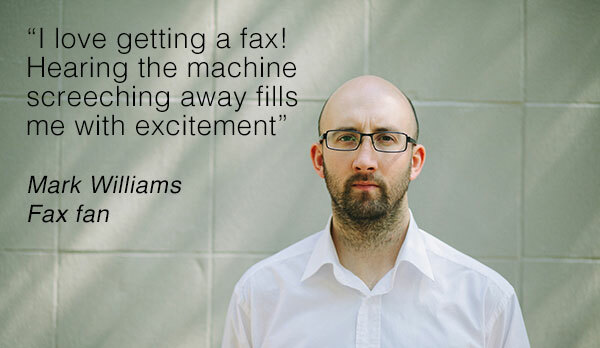 Early feedback from clients has highlighted that we’re onto a winner with Pub2Fax4Tridion (P2F4T). The Content Bloom R&D team are already developing a host of Alchemy Plugins that will allow the community to develop and extend this functionality using the forth coming Alchemy 4 Pub 2 Fax 4 Tridion (A4P2F4T) framework.